I’d like to announce today that the journey of self-publishing is all over, but there are a few more steps before it’s “official.” However, this is the last update I hope to offer you on the status of the book. Within days, I expect to actually announce that something is finally for sale. I ordered a paperback proof to be express delivered to my home so I can see, touch, and examine what the thing will look like if it makes its way into your hands. Having worked in publishing for years with the Orioles, it’s always a good idea to see what it will look like as opposed to imagining what it will look like. And so there you have it. My last update on this monster of a project, this labor of love, this all-consuming endeavor whereby my two main characters are no longer mine, but will be yours. I’ll soon be sending them off into the world, and it will be interesting to see what happens to them. To my biggest supporters of this project–my family and my friends–especially my Facebook friends, I appreciate your interest and kindness with regard to my book. I can’t thank you enough for continuing to follow this process and for your patience. It took a lot longer than I thought! I loved when you would ask me questions such as, “When is that book going to be done?” It pushed me to continue and not give up. Next Post PUBLISHED! 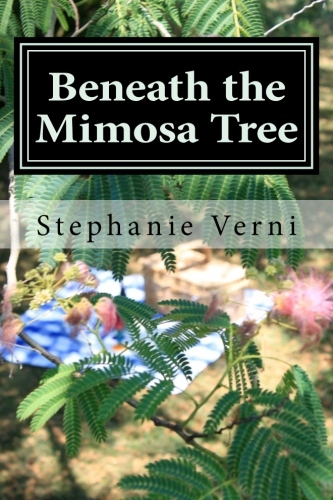 “Beneath the Mimosa Tree” is FINALLY for Sale. I am so proud of you my heart is jumping for joy! This is a really big thing and I am so proud to be a supporter and reader of your work! I can’t wait to order it for my Kindle and I will also order a hard copy so that you can sign it! Thanks so much for always supporting me and my work and for encouraging me along the way. I’m so excited that you’re excited, and that makes my day! I will be buying this on my kindle to read and maybe even a paperback. I am so proud that you finished the book and excited to read everything you wrote. Thank you so much for your kind words. I hope you will enjoy the novel! Thanks, Hope! I appreciate your support and friendship! awesome news on the update! I am both excited and proud of you! I know how hard you’ve worked on this and how much it means to you. Can’t wait to see the finished product. Good job with the nickname Sandman! Thanks so much for your guidance and for “hooking me up” with your “secret weapon.” She did a great job for me — I know the eReader will look fantastic. 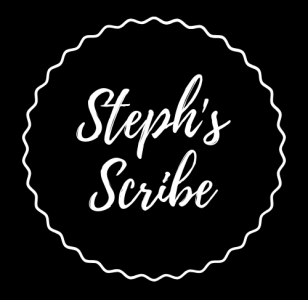 I can’t wait to now have time to dissect other authors’ books, and yours tops my list! Best of luck with your novel as well!